Wood flooring has become exceedingly popular in recent years and this trend shows no sign of ending any time soon. This can be attributed to two reasons, the first is that wooden flooring has become far less expensive and as a result far less exclusive enabling more people to enjoy its high level of aesthetic beauty and practical benefits. 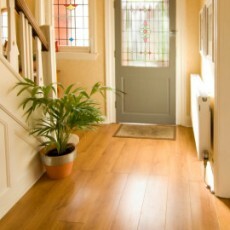 The second reason is that wood flooring actually helps to increase the value of a property when it comes to selling. So what are the key trends in wood flooring for 2016? The distressed finish is extremely popular this year. 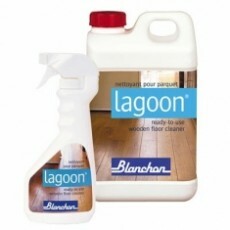 This finish comprises heavier hand scraped or contoured wood flooring products. 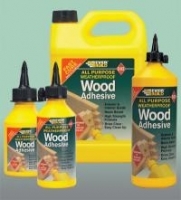 This wood flooring finish exploded into the market in 2005 and since then it has gone from strength to strength. One wood flooring style which seems to be timeless is white oak flooring with a wire brushed finish- unlike other wood flooring solutions in this genre it shows no signs of becoming dated. 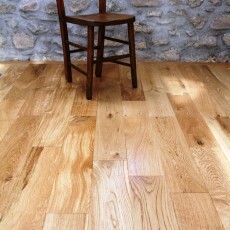 A further wood flooring solution within this category which shows high levels of popularity are reclaimed hardwoods. So What Are The Most Popular Types Of Hardwood? No exploration of the top trends in wood flooring of 2016 would be complete without discussing the most popular types of hardwood. So what types of hardwood flooring solutions are people buying? In the sand and finish flooring market, red oak still enjoys the high levels of popularity that it has experienced for the last few years. White oak is enjoying something of a revival presently, this is demonstrated by the numerous character graded prefinished hardwoods available in this wood type. 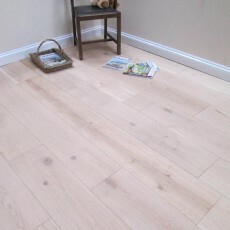 Outside of oak variations, Hickory still enjoys high levels of popularity in the hardwood flooring solution market. This wood type is used primarily for distressed type flooring options or for rustic flooring solutions. Other hardwoods that are popular include those of a lighter tone, both Maple and Birch. However, these flooring solutions have lost popularity when it comes to wood flooring options which deploy this wood in its natural, finished form. People are increasingly choosing these wood types when they desire a cleaner, contemporary aesthetic for their interior. Exotic woods are in decline. Seemingly, losing an ever increasing amount of their market share as the years pass. 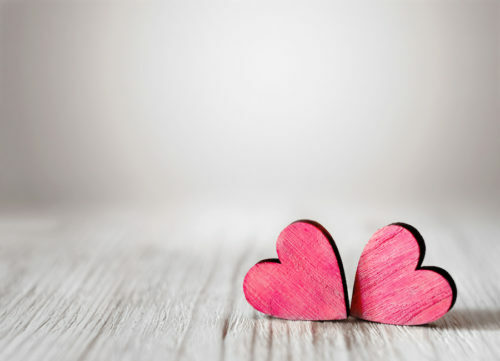 To demonstrate, Brazilian Cherry which was the vogue hardwood of 10 to 15 years ago, is seen less and less in product ranges having been replaced by the newer and trendier character grade hardwoods. When it comes to onsite installation and finishing, the single most popular hardwood flooring solution is factory prefinished wood flooring. 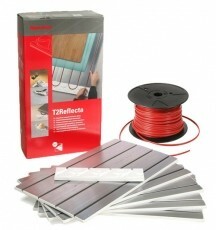 The reasons for this are numerous and include quicker installation times and the fact that this flooring type offers some of the best warranties available. Whilst wider and wider hardwood floor planking has enjoyed greater levels of popularity over the last few years, it now seems that length is also gaining popularity too. Wider hardwood flooring is either a love or hate matter, with few people having opinions in the middle. Some people love them as the wider surface area enables for the natural beauty and featuring of the hardwood to be showcased. Whilst others dislike this flooring type as they feel that the wider flooring planks actually make the interior feel smaller. Longer hardwood flooring planks marks a return to tradition. Flooring planks were historically longer than they have been up until recently. Adversely, perhaps, one of the chief driving factors in the increase in wood flooring length has actually been the increase in wood flooring width. This is due to the phenomenon of what is called the “chessboard look”, when wood flooring is wide but not very long it can look like a collection of squares, giving the interior the appearance of a chessboard. In order to counter these wood flooring solutions have got longer. 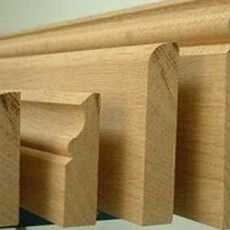 A number of modern finishing types enjoy high levels of popularity. There are three core finishes which enjoy the highest share of the market. These are the matt finish, the stain finish and unfinished respectively. Increasingly, better quality wood flooring solutions are making use of more environmentally friendly finishes. Chief amongst these is the natural oil finish. The core reason for this, beyond its green credentials, is that this finishing type contains very few, if any, VOC’s and also due to the fact that this finish is much easier to repair than other finish types. 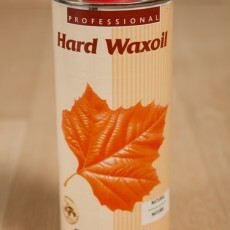 Saying this, the natural oil finish can in some installations prove difficult to maintain. This is especially true in high traffic areas within an interior where high levels of premature colour wear can occur. 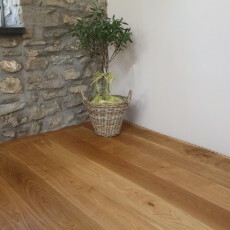 Oak Flooring Online are specialist suppliers of oak flooring solutions of the highest quality. We are constantly developing and improving our product range to ensure that we offer not only the highest quality oak flooring options, but also styles and designs which are relevant and trendy. We understand the importance of oak flooring for any interior and that our customers will not want to compromise on their design due to the limitations of our product offering. 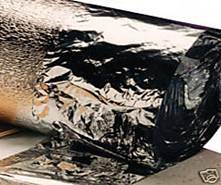 Due to this we offer an extensive product range. Our range includes traditional oak wood flooring planks, in addition to longer oak wood flooring planks and longer oak wood flooring planks. In terms of aesthetics, we are proud to offer our customers a choice of 6 different finishing types, enabling them to select the optimum one for their interior concept. Our oak flooring finish options are as follows, unfinished, Celtic Character Rustic, Hand Scraped, Lacquered, Double Brushed and Dark Oiled, and Brushed and Natural Oiled. We also offering oak wood flooring planks in a number of different grading types, empowering you to select the level of natural differentiation which occurs in your flooring. For further information about our product range, or for more information about our finishing options and length specifications, a member of our dedicated customer service team can be contacted by calling: 0800 043 3073. 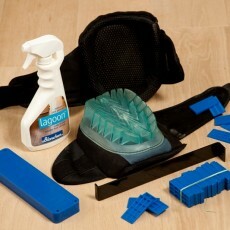 Email enquiries can be sent to a member of our team at: sales@oakfloorsonline.co.uk.